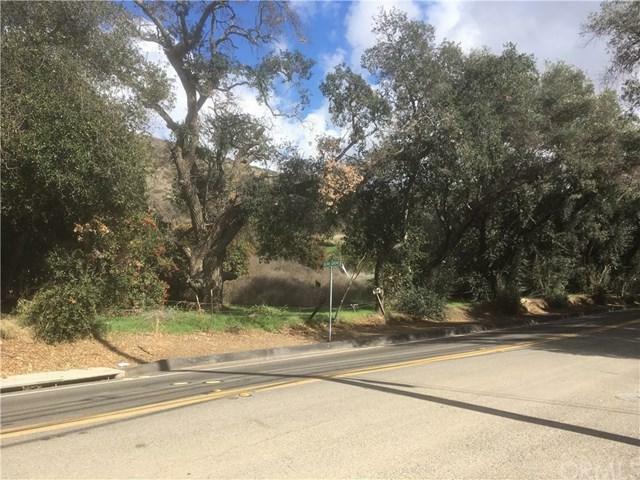 Great opportunity to build on these 3 prime estate lots in historic Modjeska Canyon. Majestic oak tress and olive tress planted in the 1890's grace this lovely land. 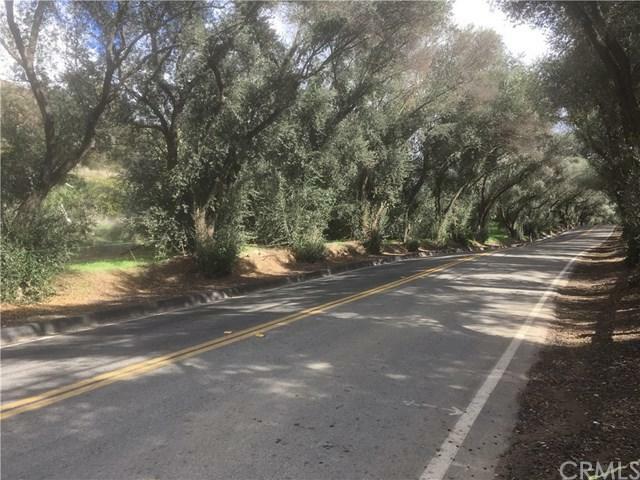 Enjoy country tranquility a few minutes drive to shopping and major Orange County employment. Zoned for horses and perfect for 3 homes or a family compound. Property has been surveyed and corners set. Water, cable, phone, and electricity are at the property line. Adjacent acre PW18107003 can be combined to make 4 parcels. 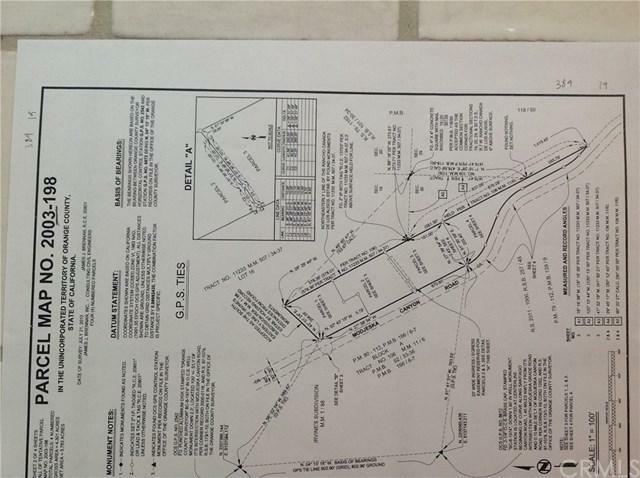 Seller may consider selling individual acres lots for lot 1 $399,000, lots 2 & 3 $425,000. No Mello Roos and most of the studies to build have been done, but may need to be updated before permits to build will be issued.